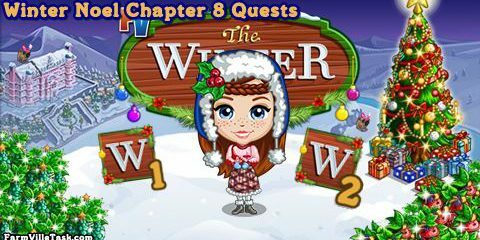 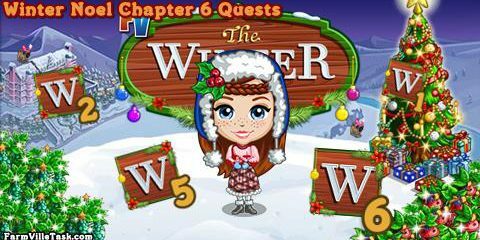 Our friend is excited with the new year in FarmVille Paying it Forward, a Winter Noel Chapter 8 Quest. 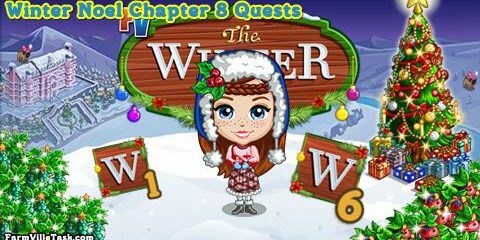 This mission is one of those 30 day quests where we will be completing 12 stage of challenges. 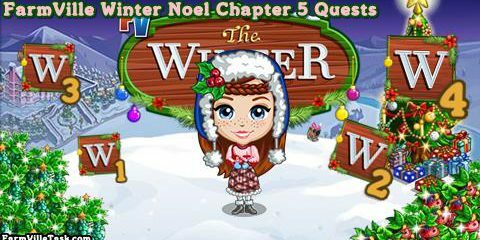 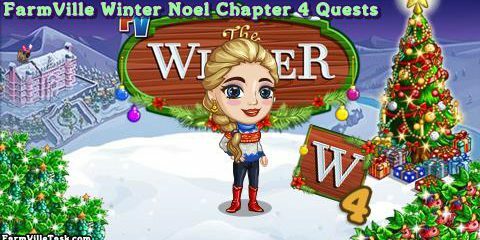 We will join our new friend Otto as we shoe him around the town in FarmVille Family Welcome, a Winter Noel Chapter 2 Quests. 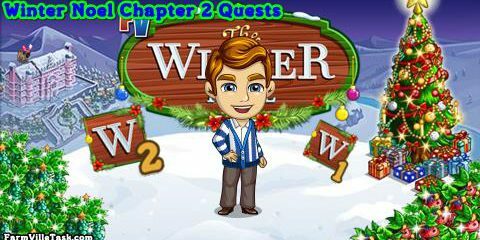 He would like to stroll around the town to check out some sites.